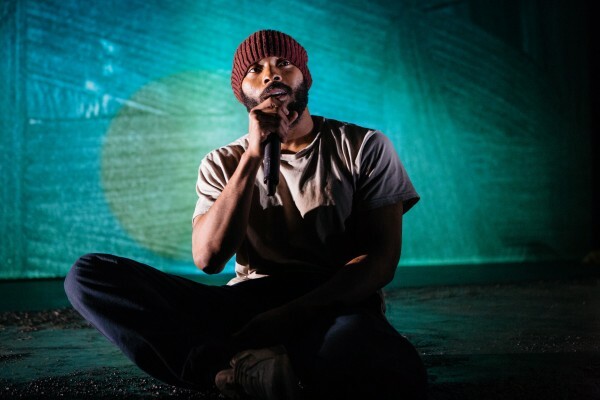 Dodge the April showers and enjoy our fave stage productions this month…..
Arinzé Kene (Girl From The North Country, One Night) delivers an epic, lyrical journey through the pulsating heart and underground soul of inner city London. An inventive blend of gig theatre, spoken word, live art and direct address, Misty confronts the assumptions and expectations underpinning the act of telling a story. Vienna: the music capital of the world. Wolfgang Amadeus Mozart, a rowdy young prodigy, arrives determined to make a splash. Awestruck by his genius, court composer Antonio Salieri has the power to promote his talent or destroy it. Seized by obsessive jealousy he begins a war with Mozart, with music and, ultimately, with God. For more info and tickets please visit the website. In quiet Lake Charles, Louisiana, the destruction of a Confederate statue might just signal that change is in the air… But, whatever the progress of the civil rights movement, in the Gellman household things seem just the same – for now at least. Eight year old Noah, heartbroken by the death of his mother and his father’s remarriage, sneaks down to the basement to spend time with the black maid he idolises, Caroline Thibodeaux: Caroline who runs everything. Whilst the basement may seem a fantastical place – even the appliances have a voice of their own – Caroline’s work there is repetitive and badly paid. But when Mrs Gellman comes up with a way for her to take a little more money home, the consequences for Caroline and Noah’s relationship are not what anybody might have expected…An Olivier Award winning musical with a hugely original, highly eclectic and uniquely American score, Caroline, or Change creates an uplifting and profound portrait of America at a time of momentous social upheaval.